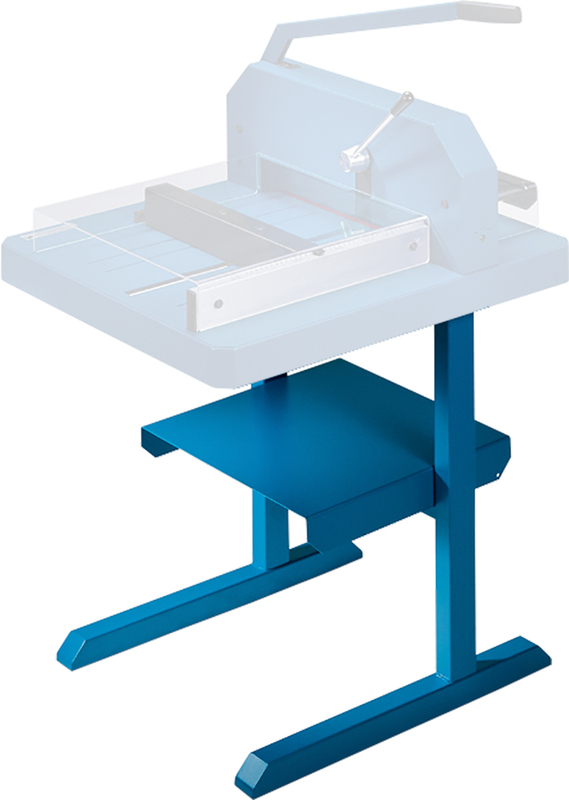 We highly recommend the Dahle Stack Cutter stands for the Professional Stack Cutters. 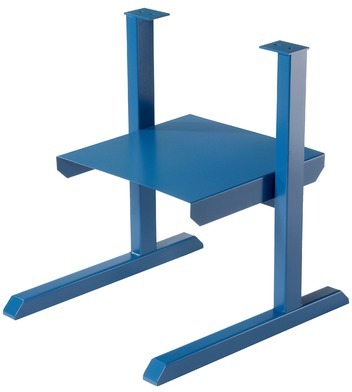 Strong metal construction, a wide leg stance, and optimal height of each stand adds stability and extra safety for the best possible cutting experience and results. 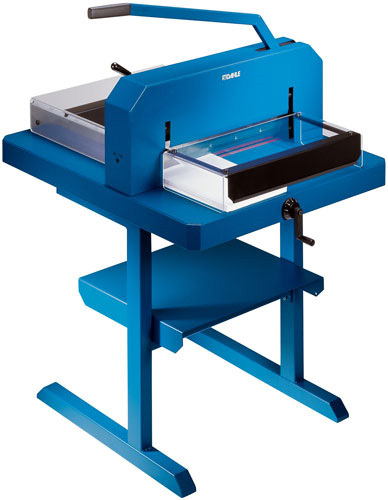 The 712 Stand is for Dahle Pro Stack Cutter models 842 and 846. The 718 Stand is for the Dahle Pro Stack Cutter model 848. 28.25" x 26.75" x 5.5"